How Long Does Jellyfish Sting Last? / How Long Does Jellyfish Sting Last? 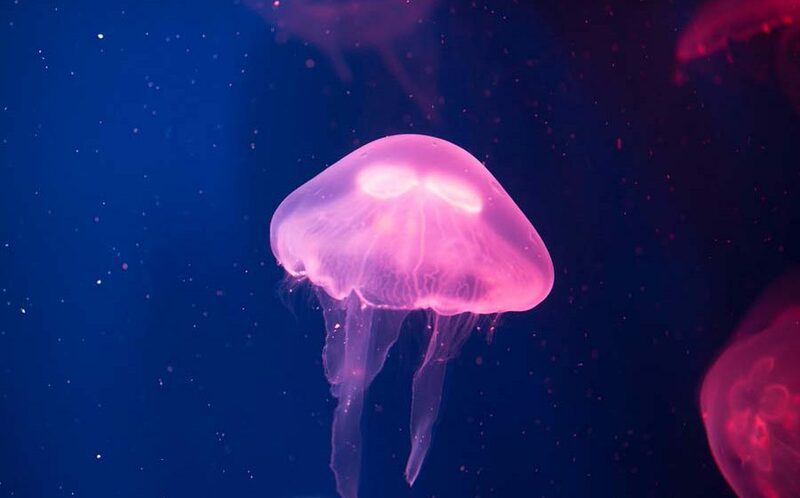 If you love going to the beach and taking a dip in the water then chances are you have had an encounter with a jellyfish. As cool as they may look, jellyfish can be quite dangerous especially if you get trapped in the middle of a school of them. When they come in contact with humans, jellyfish tentacle release a venom which feels like a sting. A single sting from a jellyfish may not be deadly but it hurts quite a lot and may cause other problems. If you are trapped in the middle of a school however and get stung multiple times there is a chance it may result in death. How long does the sting last? If you are stung by a jellyfish, you will feel intense pain right away. You will feel a burning sensation that tends to last anywhere from one to several hours, depending on how intense the sting was. You can also develop welts along the area of the sting which can last up to 2 weeks usually. Another problem people face is skin rash after being stung which can occur with the welts and the rash can last anywhere from one to four weeks. It is important you leave the site of the sting and get out of the water immediately after you are stung. Especially if you have been stung by a box jellyfish whose sting can be fatal. You will need immediate attention in case of a box jellyfish sting as an antivenom is required. Once stung by the jellyfish you should rinse the area where stung with hot water. This will help remove any part of the tentacle that is left on your skin, saltwater will also work. You don’t want to use the following on the affected area: gasoline, kerosene or urine. When the area is clean, you can use an ice pack which will help with the pain. Vaseline works great to secure the affected area. Depending on whether you develop welts or rash, you should treat the area accordingly. It is important you go ready. It is understandable that you intend to have fun at the beach. However, accidents can happen and jellyfish are quite common around the world. So it is better you go prepared so you can easily manage if you or anyone in your family is stung by a jellyfish.